Wanting to learn how to sew? Wanting to hang out with a great bunch of sewing gals? 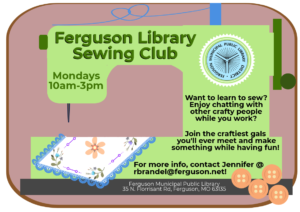 Then stop by the Ferguson Sewing Club! Our ladies are a hard-working, fun-loving group that would love to have you! 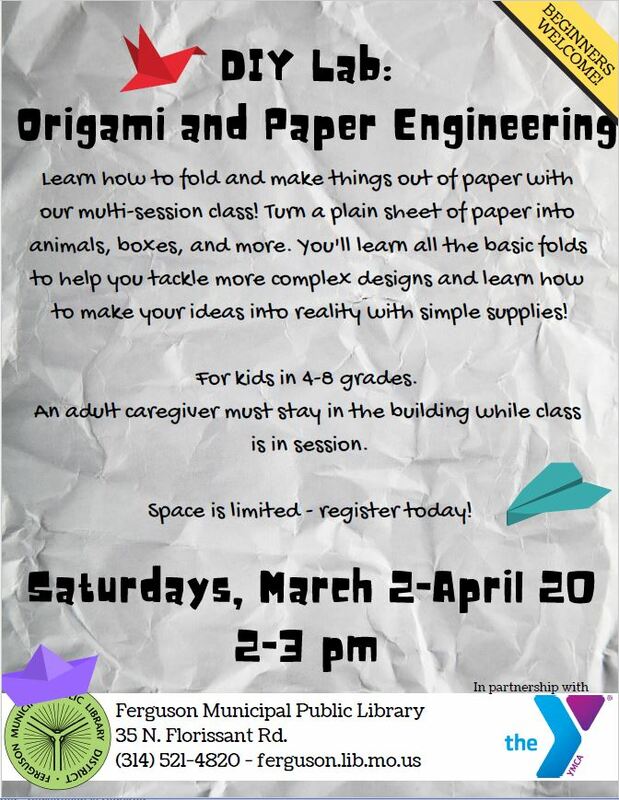 From 10am-3pm every Monday in the Auditorium.